Plans for the South American Summer Suzuki Festivals are going well. The dates for the Festival in Lima, Peru, are January 3rd to January 10th and the Festival in Santiago, Chile, will take place from January 13th to 20th. These teachers are going to Peru: Marilyn O’Boyle and Dee Martz, violin; Caroline Fraser, Doris Koppelman and Bruce Anderson, piano; and Alan Johnston, guitar. 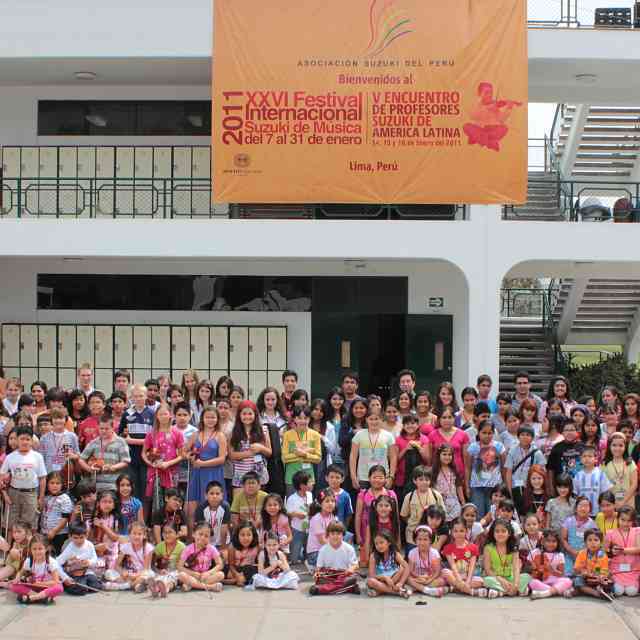 Teachers from Lima and Santiago will also teach at that Festival. This group will be joined by several others for the Chilean Festival: Craig Timmerman, violin; Tanya Carey, cello; and June Warhoftig; flute. Both Festivals will offer teacher training courses as well as student classes, much like the Suzuki Institutes in the United States. The translation project, now in its second year, is going well. Marilyn will take to both Festivals copies of the current round of translated Journal articles, which have been translated by various people in participating countries and collated and formatted by the SAA staff. Hopefully, the Latin American Teachers’ Directory will also be ready for publication by that time. The “Adopt A Country” project has attracted a lot of interest and is starting to be really effective. Mary Craig Powell, from Columbus, Ohio, taught at the Festivals in Peru and Chile last January and has just put together a wonderful event to help the Peruvian Association. Capitol University donated facilities and the local Suzuki teachers donated time and teaching expertise to host a one-day piano workshop on October 21st. The president of the Association in Peru, Roberta Centurian, was flown in for the event and brought a Peruvian Suzuki piano student, Isabel Miroquesadas, who performed a Peruvian composition and taught everyone some Peruvian folk dances. The proceeds from the workshop will be used to buy a new piano for the Suzuki Association of Peru. 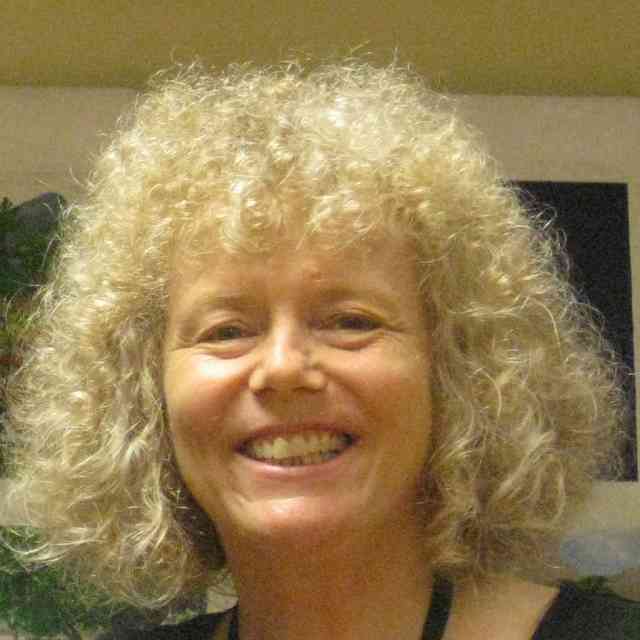 Doris Koppelman has taught for several summers in Peru and Chile. She and her fellow Suzuki teachers in San Diego, California, will have a Five Piano Concert in February. Proceeds from this event will be used to further teacher training for teachers in Peru. The Suzuki program in Pueblo, Colorado, in an alliance with the University of Southern Colorado, is sponsoring a Peruvian Suzuki violinist, Sara Meneses, for study at the University. Sara is studying Music Education and participating in the Pueblo Suzuki program through work-study support. Sara Salz, vice-president of the South Florida Suzuki Association, writes that their Association is interested in a partnership with Jamaica. Last summer, a group of teachers, parents, and students from a school in Kingston, Jamaica, attended the University of Miami Suzuki Institute, which Sara directs, and the Association hope to work on a project with their new Jamaican friends in the near future.